Summer time in India is the most awaited by everyone, especially school kids who look forward to the summer vacations. Most families plan a summer trip to hill stations as the weather in most parts of India becomes quite hot from May to July. They desire to nestle at a place away from the scorching heat and the hustle-bustle of the inland city area. You can plan for a retreat at the lofty peak of the Himalayas or visit the Andaman Islands in the Bay of Bengal. In fact, you can visit any of the places to visit in India in Summer listed below and get ready to chill out this summer. 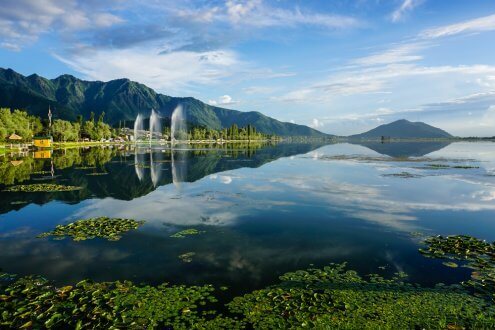 Srinagar, the Heaven on Earth, is also the summer capital. It is one of the hot spots in Kashmir that pull visitors from afar. If travelling by air you can halt at the Srinagar Airport and then enter the main city area. If you are travelling by train, you will need to get down at the Udhampur Railway Station that is 229 km from Srinagar. The place is popular for floating gardens and the Shikara rides. The serenity of the place will cast an enchanting spell on you. Some of the best places to visit in Srinagar are Nishat Bagh, Dal Lake, Shalimar Bagh, Jama Masjid, Shankaracharya Hill and Hazratbal Mosque. 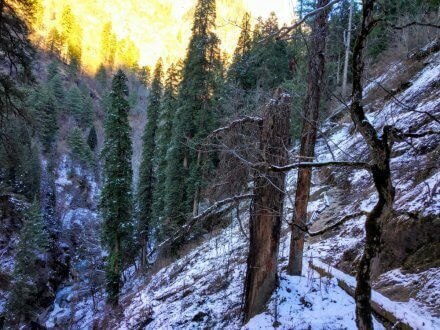 Kasol is the quaint hamlet in Kullu (Himachal Pradesh), and it is mostly frequented by the youngsters. The natural beauty here is amazing, and you can enjoy trekking to Kheer Ganga and walking by the Parvati river. Manikaran Sahib is a popular Gurudwara here. The cafes here serve the delicious cuisines, and you must surely try Israeli food. To reach Kasol by air, you will need to reach the Bhuntar Airport, and then take a taxi to Kasol that is 30 km from this place. The nearest railway station is Pathankot that is 295 km from Kasol. For a comfortable summer vacation book a Hotel in Kasol and get instant confirmation. Dharamshala in Kangra is the abode of Dalai Lama. You can certainly beat the heat in this picturesque hill station also popular for monasteries and temples. Here you can visit the Namgyal Monastery and the Dalai Lama Temple Complex among the rest. 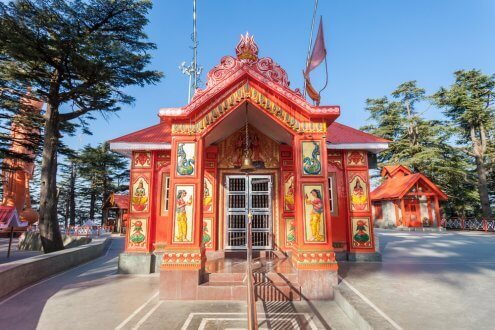 You can reach the Gaggal Airport in Kangra that is 13 km from Dharamshala and take a connecting taxi. If you want to visit the place, by rail you need to step at the Pathankot Railway Station 85 km away and then take a bus or taxi. The town is famous internationally as the home of Dalai Lama in Tibet. 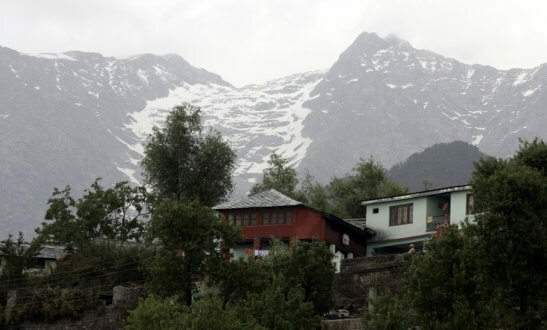 For stay book a Hotel in Dharamshala, today! Kanatal, the village town in Uttrakhand, is being explored by several travellers these days. 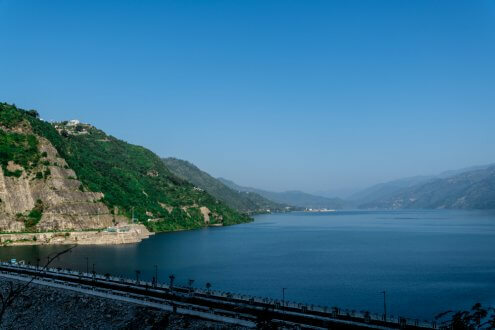 Located at a distance of 40 km from Mussoorie, here you can camp, trek and opt for jet skiing at the Tehri Lake. To reach Kanatal by air, you will need to reach the Jolly Grant Airport that is 90 km by road to the main spot of Kanatal. You would love to travel through the meandering roads and enjoy among the lofty mountains and the lush green surroundings. From the Tehri Lake and Surkanda Devi, you can witness the mesmerising sunrise and sunset. If you are lucky, you can spot snow-capped Himalayan peaks in Shimla. Apart from natural beauty, you can take pleasure by going for a heritage walk exploring the eye-catching Victorian-era architecture here. Apart from this, shopping at the lakkad bazaar and horse riding on the ridge are other key attractions. Don’t miss Jakhoo Hill, Annandale race-course and the Scandal Point. Another worth visiting Shimla attraction is the Chadwick Waterfalls. Among the interesting things to do, you can also try mountaineering. Jubbarhatti airport is 22 km from Shimla in case you wish to travel by air. You can also board a train from Kalka Railway Station to Shimla. The temperature of Shimla remains pleasant even during summers. This makes the tourists flock to the place in large numbers in summers to escape the scorching heat. Munnar in Kerela, the Western Ghats to be precise, is a famous summer holiday spot. You can spend a nice time among the tea plantations. The beautiful vast expanse and the lush hills give an inviting call to the distant travellers. 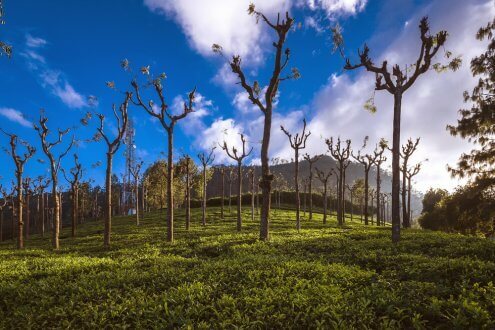 In Munnar, there is an array of things to explore and enjoy. You can visit places like Echo Point, Kundala Lake, Anamudi Peak, Elephant Lake and more. You can choose to stay at a tree house or even opt for mountain biking and a Shikara ride. Located in South India, Kodaikanal is a summer place to visit featuring the meadows, waterfalls, grasslands, forests, valleys, and lakes. This is a must visit place for the Bangaloreans as they can reach here in around 8.5 hours via NH44. Visiting the Kodaikanal lake, Bryant Park, Coaker’s Walk, Dolphin’s Nose, and Pillar Rocks. You can also have the best time at the Shembaganur Museum of Natural History. 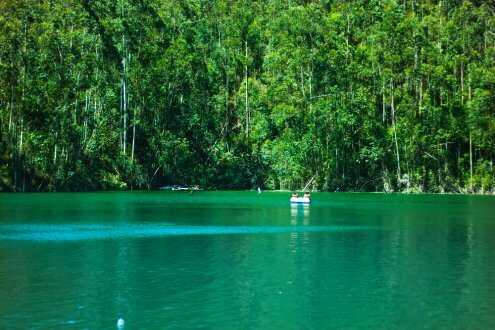 You can ride a boat at the Kodai Lake or cycle along the Kodai Lake and chill out with your friends. For stay book a Hotel in Kodaikanal, today! Ooty is known to be the notable Toy Train City in India. This is a prime destination in the state of Tamil Nadu where you get the opportunity to spend the holidays in the Nilgiri Blue Mountain Hills. The hill station is often known as the Queen of Hills. You can take a ride in the toy train and travel through the lush green surroundings offering the best of adventure activities to the travellers. 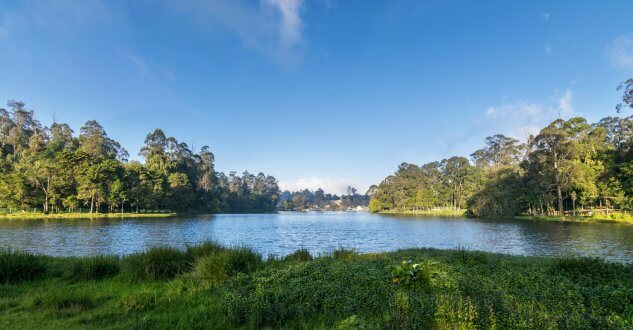 Here, you can try things like riding the Nilgiri Toy Train, boating at the Ooty Lake and Emerald Lake, visiting the Tribal Toda huts and much more. 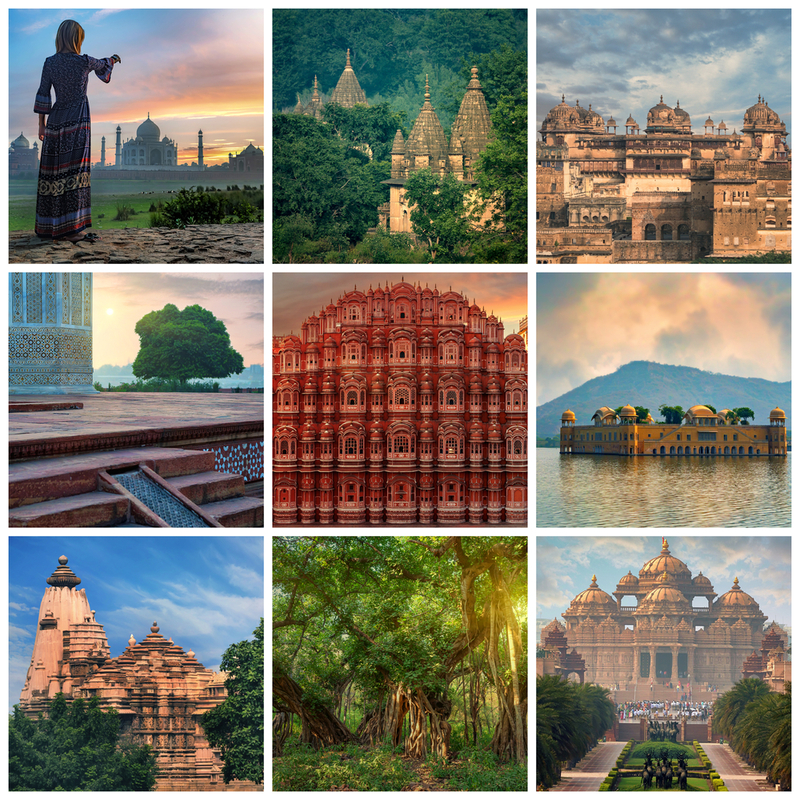 In India, you are sure never to fall short of places to visit in India in summer. The ones discussed above are just a few of the top summer holiday destinations in India.